learn more about bringing J.D. to your event! "Since discovering ClevelandEntertainers.com in 2011, it has become my 'home base' for booking entertainment for my special events." 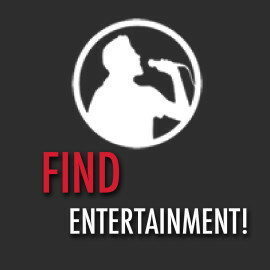 Your answer to Party Entertainment in Cleveland, Ohio! 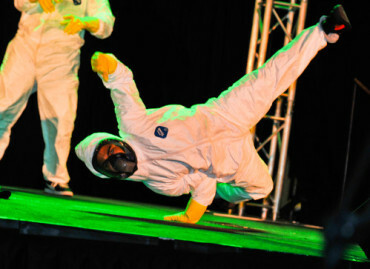 Cleveland Entertainers creative staff and entertainment partners work with you to create everything from event concept creation, event staffing and management to the final act of event entertainment. Private events that need a special theme, décor, custom banner and table centerpieces to Corporate events that include branded experiences and entertainment. 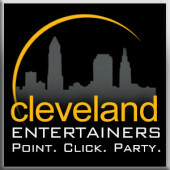 See all that Cleveland Entertainers has to offer! 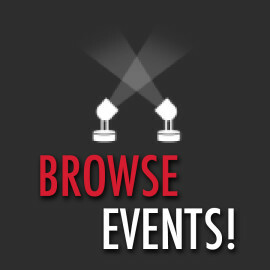 Tell us about your event and what you're looking for. We'll handle the rest! Our team can help you choose the best services for your function and work within your budget. Whether it's a corporate function, a wedding, private engagement, community festival, or something else, we have everything you'll need. No matter what you're looking for, we have got everything you need. 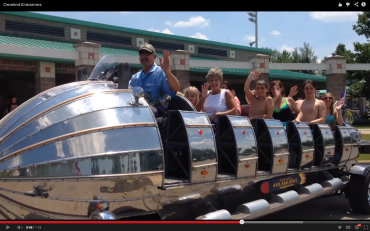 Magicians, Dancers, Casino Games, Inflatables and more! 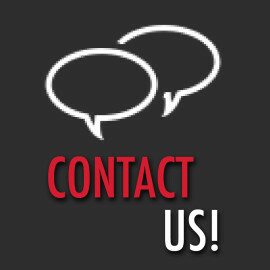 When you know what you want just give us a call or send us an e-mail and a representative will assist you. Not sure what your looking for? Our specialist can get you set-up with everything you need.